I won’t be back for another week but it was just announced that Team Stearns has won the award for raising the most money and will service as 2010 Fawnskin Honorary Mayor team. The two share a love affair with the Big Bear Valley living here full-time since 1994. 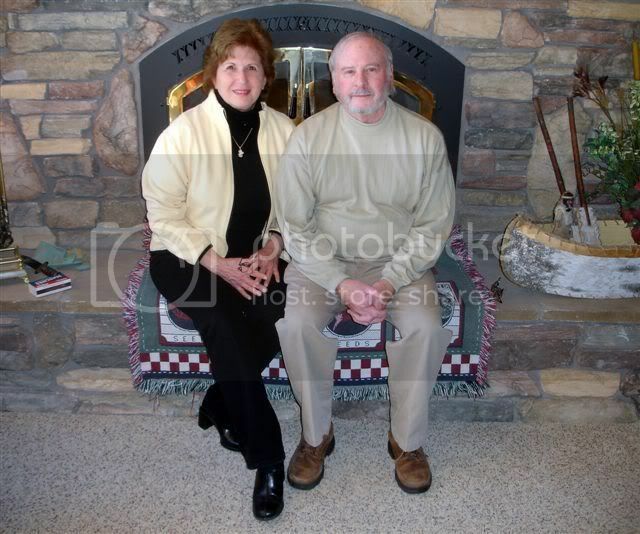 Chuck is a retired Lt Colonel, United States Air Force reserve while Helen is a retired paralegal. They love the picturesque beauty of the Big Bear Valley and moved to Fawnskin in 2004 and have been involved as volunteers in CATS, DOVES, and the Discovery Center. Other volunteer activities include Girls’ Softball, Run the Bear Marathon, Big Bear High School’s theater productions, PAC theater productions and regularly participation in the North Shore Cleanup. Some of their favorite activities include sailing, cycling, walking. I don’t have the final figures, but thanks to everyone who raised funds for our town of Fawnskin. This entry was posted on Saturday, January 2nd, 2010 and is filed under Fawnskin Folk, Mountain Lake Resort.